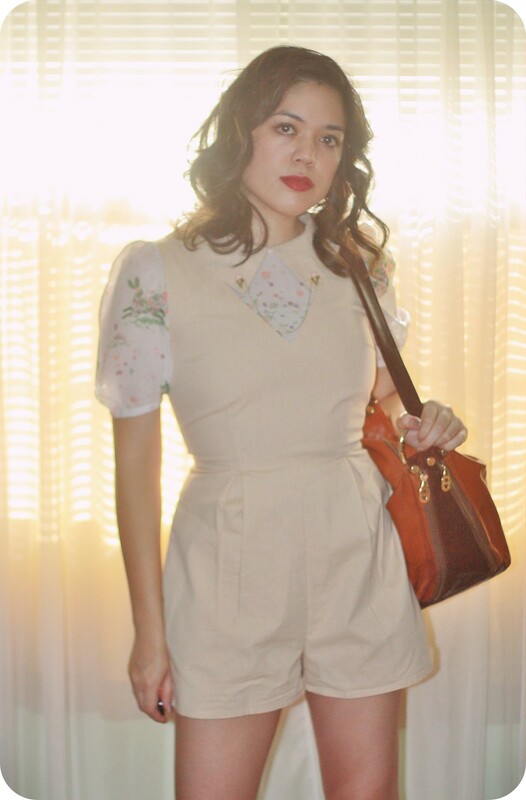 This Disaya romper has a summery print with dainty flowers and little hedgehogs (so cute!). 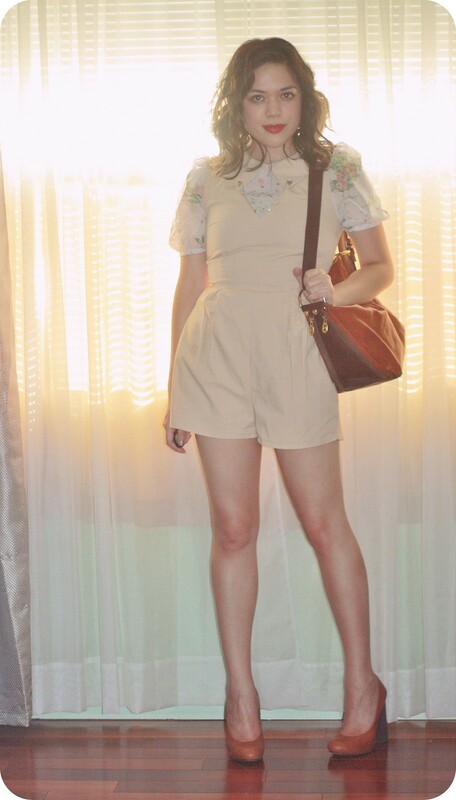 I got it secondhand from Poshmark. 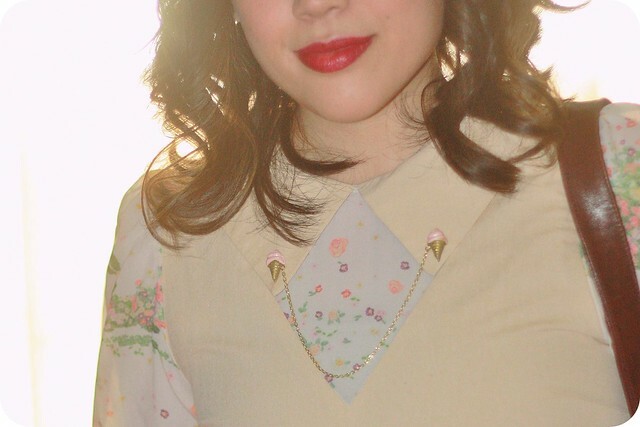 I accessorized with super cute handmade ice cream collar clips (I've always wanted a pair!) from Tiny Musings. 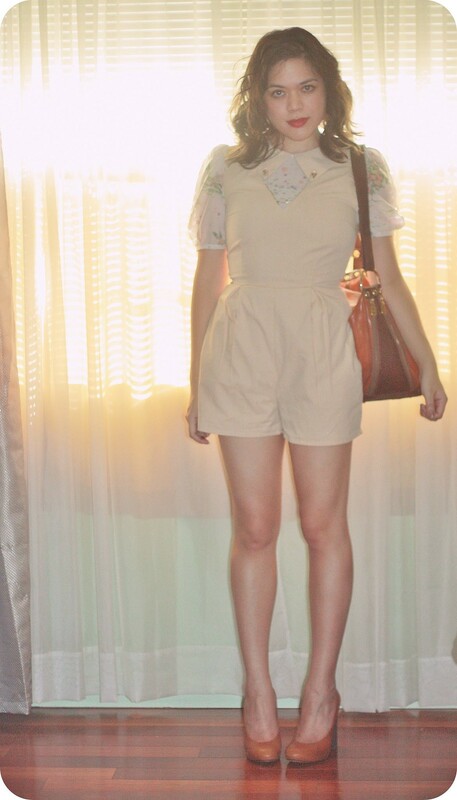 I can't wait to use them with my other collared shirts and dresses! They're such a fun and unexpected alternative to a necklace.